The capital region of New Jersey is not only home to thousands of people in populated centers like Trenton and Princeton, but it’s also close to other major hubs like Philadelphia, New York City and Atlantic City. 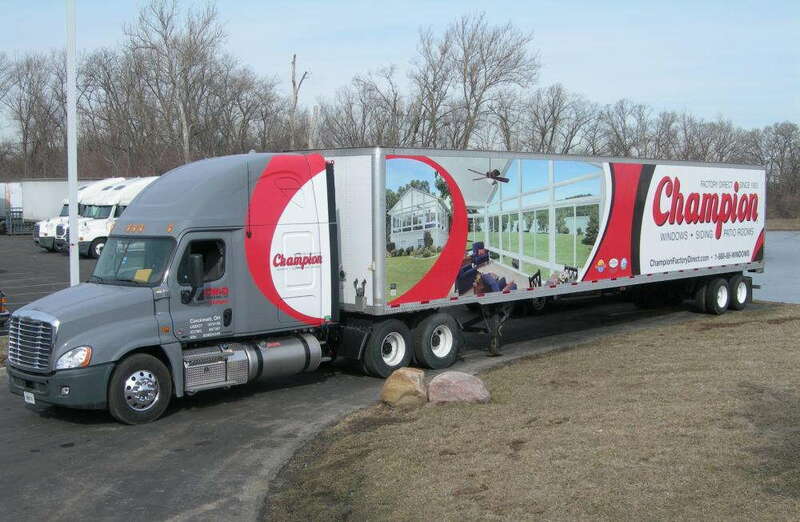 If your business hits the road frequently, give fellow drivers from all around something to remember on the roads with custom vehicle wraps that display your brand with boldness and professionalism. At SpeedPro Imaging of Mercer County, we offer extensive expertise, state-of-the-art printing technology and high-quality resources, so we have all the means to transform your vehicles into the ultimate 3D billboards! The average American drives more than 300 miles a week these days, so it’s not a surprise that vehicle advertising has quickly emerged as a viable marketing method. Thanks to advances in printing technology, wraps have become very cost-friendly compared to other methods. Their cost per 1,000 impressions is about $0.70, which blows primetime TV spots ($20.54) and newspaper ads ($11.66) out of the water. 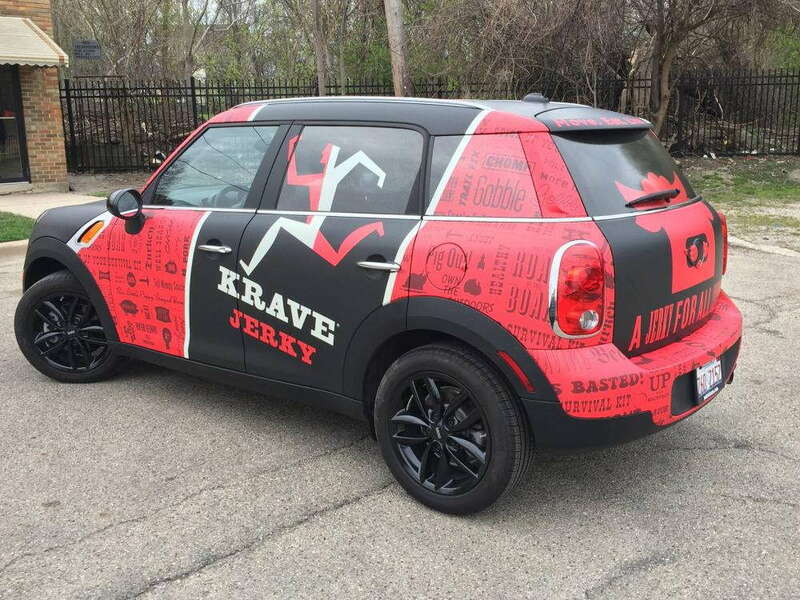 Overall, a single wrap can generate up to 70,000 impressions in just a single day! Our primary goal from the minute you partner with us is to leave your visual marketing in a better state than before, and we’ll do whatever is necessary to see that improvement through. 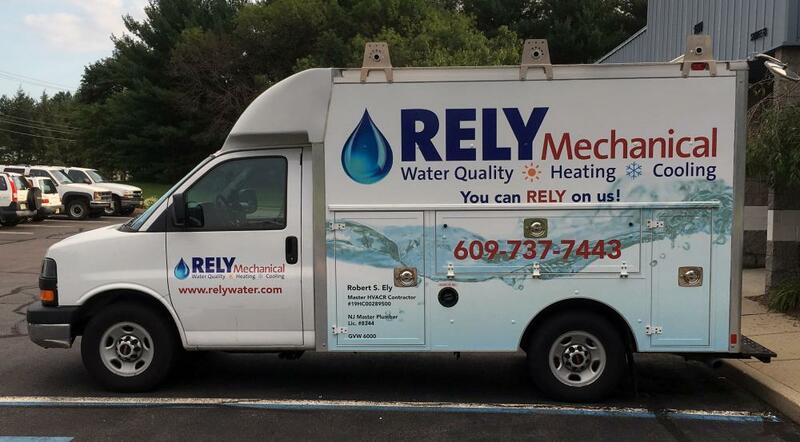 Custom vehicle wraps are no exception, and we’ll consult with you heavily to determine your specifications and needs so that we can supply ideal solutions. 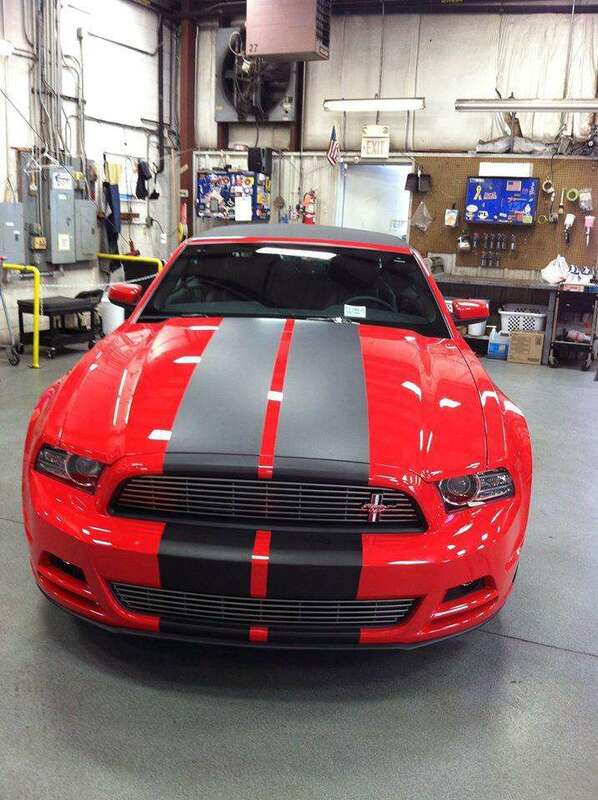 You can choose from full vehicle wraps and partial ones. The former can cover basically every piece of the vehicle that’s not the front windshield. With it, your colorful graphics will be put on full display. Partial vehicle wraps cover one side or localized area. No matter which one you decide on, our industry-leading materials, long-lasting inks and tough laminates will keep your wrap sharp for the foreseeable future. Once your vehicle is wrapped in our eye-catching vehicle advertising, you’ll catch drivers all over the road looking your way. As your design comes into focus, we’ll utilize predictive software that contains an array of vehicle templates to create a digital rendering of your wrap. You’ll be able to see it as it would appear in real life. Then, you can give final comments and feedback. If you find anything to be out of sorts or in need of improvement, we’ll fix it up without issue. While we prepare for printing, you’ll need to have your vehicles washed to get rid of residue that might affect the installation process. You can then drop it off at our studio, where we’ll get right to work! Contact our studio today to set up your consultation with our team. You can also come meet with us at our studio, located on Reed Road, near Interstate 95 in Pennington.